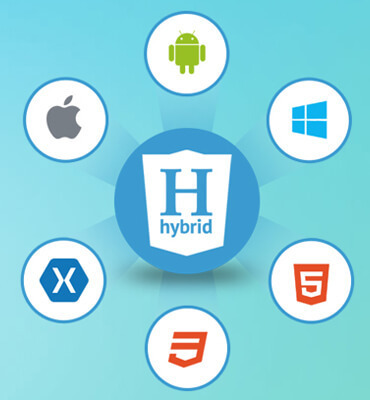 At Askme Technologies our Cross platform developers mainly uses Phonegap framework. Developing one app that runs on multiple platforms allows reducing development costs. On the other hand the look and feel of application remains uniform across different platforms. Revisions and maintenance of application becomes easier as all updates get synced immediately across all platforms and devices. Askme Technologies is the most trustworthy Cross platform app development company in India who understands your business requirements and provides you with right solutions.